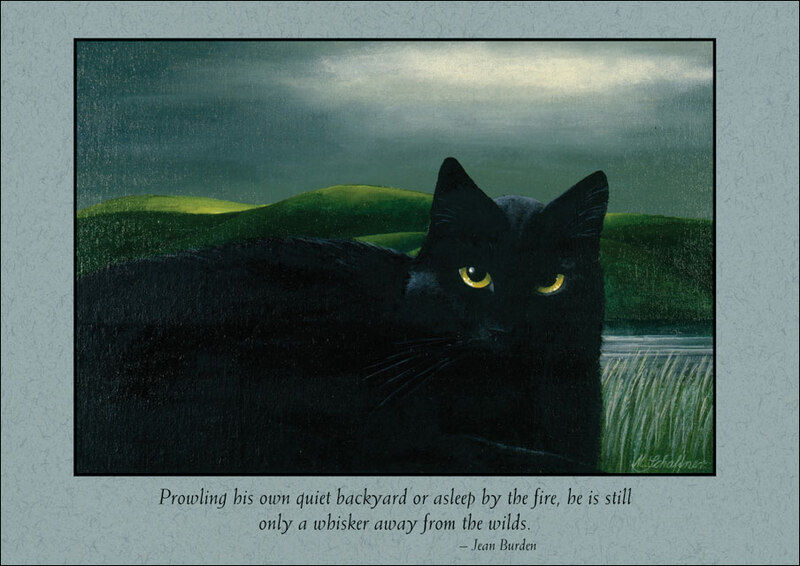 5" x 7" card features a oil painting by Maren Schaffner. Comes with a colored envelope. Printed in USA on paper from responsibly managed forests.